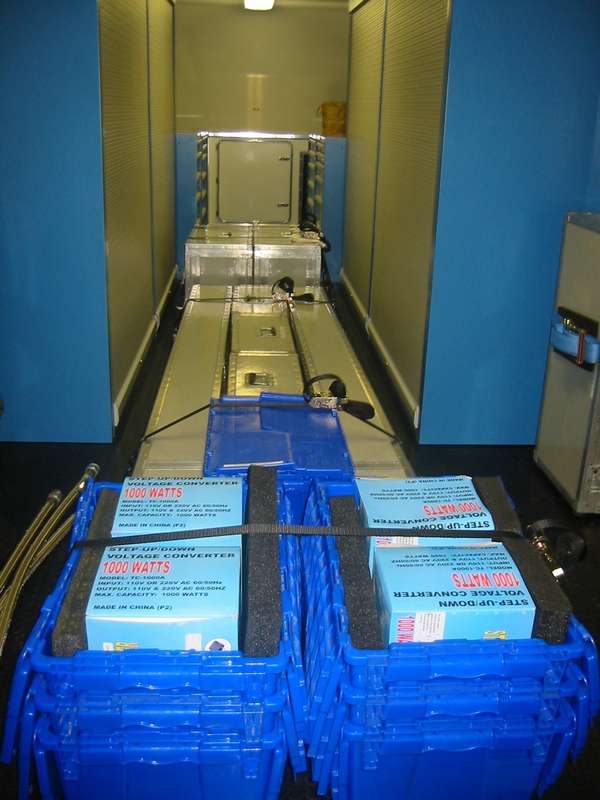 Stunt Rigging Equipment is usually housed in a Stunt Trailer. 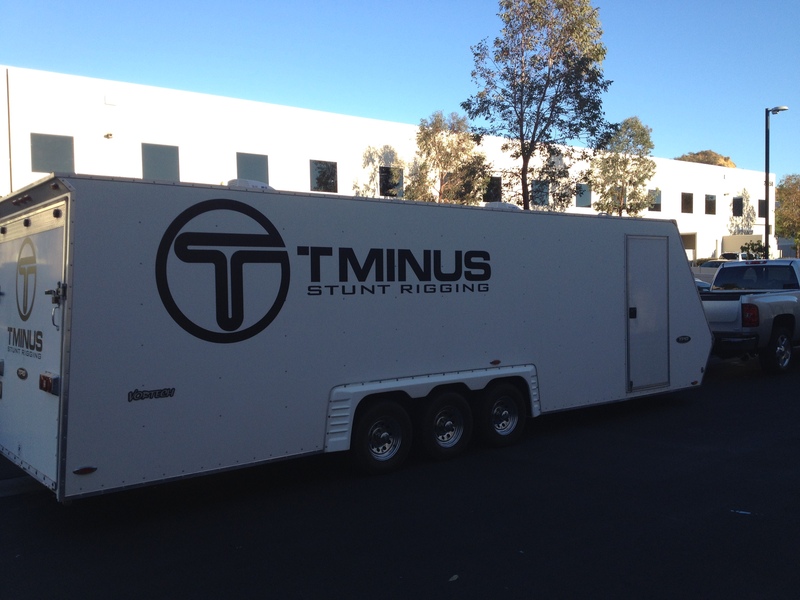 These Stunt Trailers are owned by a Stunt Coordinator, 2nd Unit Director, Stunt Rigging Coordinator, or a Stunt Rigger. This equipment is constantly maintained and abides by OSHA standards. It takes years to build a qualified stunt trailer and hundreds of thousands of dollars goes in to making sure its equipped with the current and top of the line stunt equipment. Some stunt equipment that are in most Stunt Trailers’ arsenal are: Air Ratchets, Computerized Winches, Wire Rigs, Stunt Pads, Stunt Car Rigging equipment, Fire Prep, Truss, and various Safety Equipment. Just like Special Effects Trailers that work on Film and TV sets, Stunt Trailers are equipped with everything needed to produce most action sequences. If the stunt gag requires something that is not regularly in the stunt trailer then the Stunt Rigging company will fabricate a new piece of equipment to fit the needs of production. 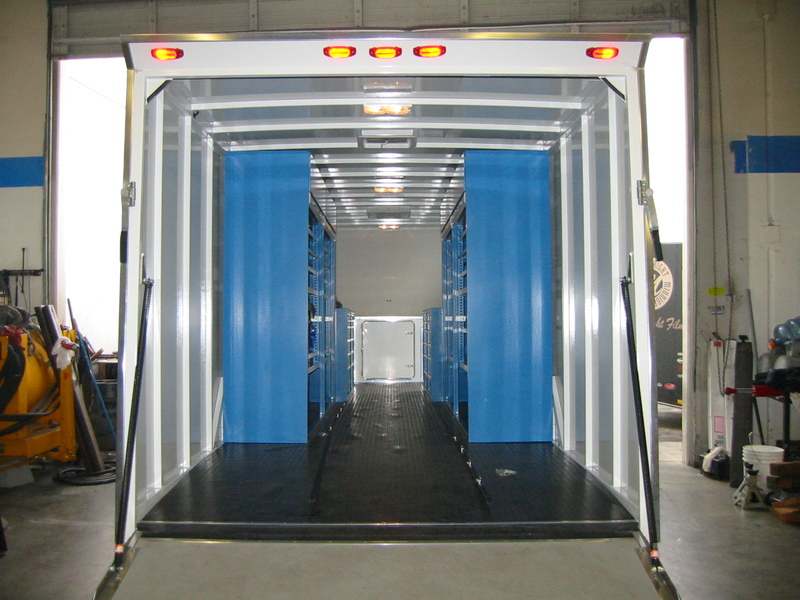 Stunt Trailers like the one below can be rented by the day or can be rented on a weekly rate. 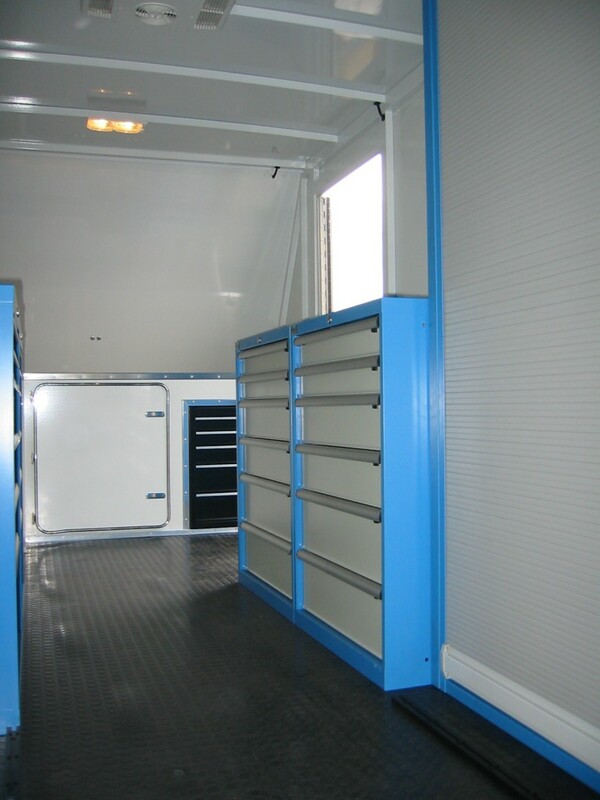 All stunt trailers come with a Stunt Rigging Coordinator and Stunt Riggers to operate the equipment.